Heard of CrossFit, but not really sure what it's all about? You've probably seen CrossFit memes, photos and videos smattered across the internet but that doesn't really explain why people are so crazy about it. 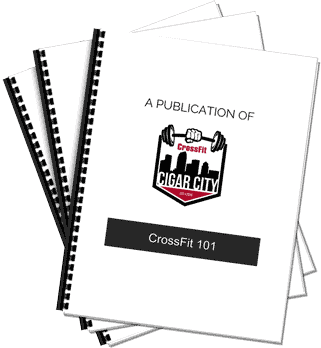 In this 10 page ebook, we dive into the what, why and how of CrossFit to give you a solid introduction into what it is all about. Nutrition is so important to achieving any level of athletic success. 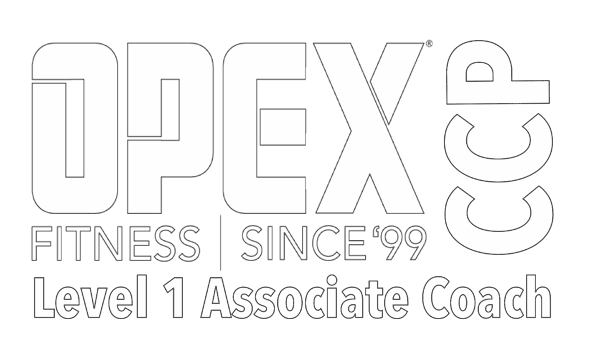 It's the foundation from which all our other goals for health and fitness spring from. Yet, it's one of the most misunderstood and contentious topics in our every day lives. In this 20 page ebook, we start with the basics of nutrition - covering micro and macro nutrients and their role in our bodies. From there we dive into how exactly the food we eat turns into fuel that powers all our activities. We finish with our simple 5 Rules to Eat By which will be your roadmap for nutritional success. If your strength gains have plateaued or you're still unable to shed those unwanted pounds, this is a must read. If you're looking to increase your athletic abilities and build a better physique, adding muscle to your frame is a must. But, almost everyone struggles with adding muscle and strength at an optimal rate. We get athletes stronger every day so we know what works and what doesn't. In this 14 page ebook, we answer 11 FAQs around what it takes to get stronger. 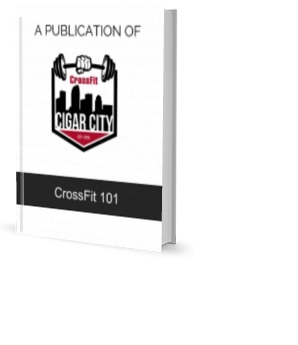 CrossFit 101 Ebook is Coming! 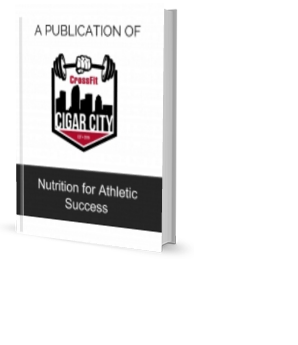 Nutrition for Athletic Success Ebook is Coming! How to Build Muscle and Gain Strength Ebook is Coming!